Love this dry shampoo. It's affordable and one of the only brands I've found that have colored dry shampoo for dry hair. I do find this to build up but I really don't mind and think it adds to the volumizing effect. This one smells great and I rarely use other brands. I really enjoy this moisturizer. I find it doesn't leave my skin greasy and it doesn't have an overpowering scent. I have not noticed any change in the tone of my skin, however I mainly purchased this for the SPF. It is brightening, has a nice consistency and absorbs into the skin nicely. I did not, however, notice any dramatic de-puffing. I don't have extremely puffy eyes to begin with, in fact they are slightly sunken. So I'm probably not the best to judge this cream on that aspect. I will not be repurchasing because the results do not match the price in my opinion. I used this daily for over a month and did not notice a difference in my skin. It's very refreshing, but I don't really like the smell. I would recommend getting a vitamin c serum instead. I have used almost every brow product from ABH and I always go back to the dip brow. 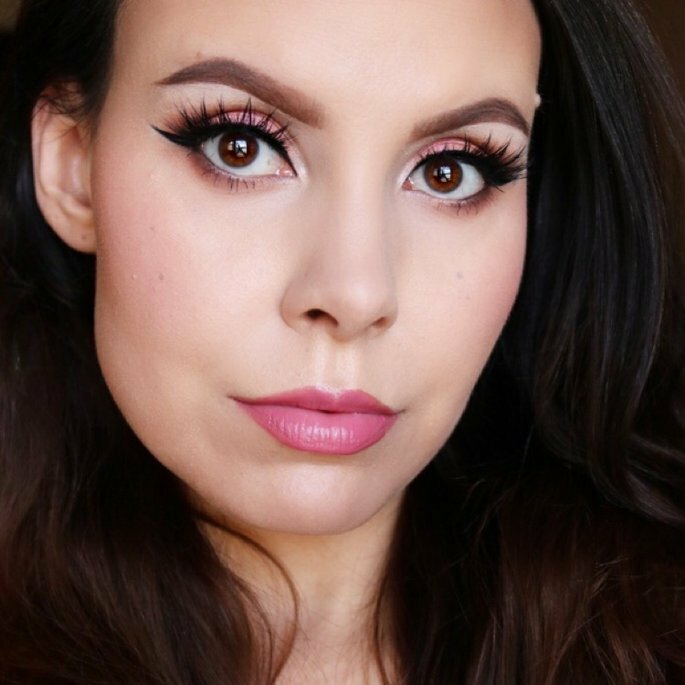 I love that I have so much control over why style of brows I have with it, natural or bold, light or dark. And it lasts FOREVER! I can go through a brow pencil like its nothing, but this stuff will dry up before I get close to using it up. (Thank god for Inglot's Duraline!) Always repurchase. I liked this cleanser, but I wasn't my favorite. It says it's gentle, but it left my skin feeling dry. I did not notice it doing anything special for my skin outside of cleansing it and for the price I expect to love it. There are plenty of gentle drugstore cleansers that do just as good a job. 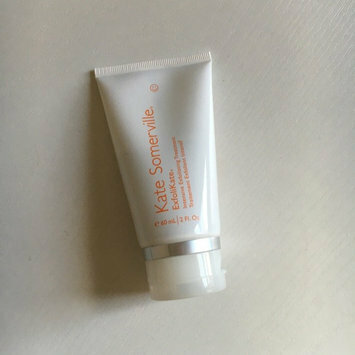 That being said it's not a bad cleanser and may work very well if you already use mostly Kate Somerville products, but I will not be repurchasing. I adore this stuff. I use it once a week and can always tell a difference in my skin after using it. It can be pretty harsh (it burns a little) but I also use chemical exfoliants daily and that makes my skin more sensitive. Plus I like a light burn in my skin care, makes me feel like it's working. I will repurchase. These things are basically a lifesaver if you're between sizes or a certain style in your size is a little loose. I can't tell you how many adorable shoes I passed up because they'd slip off my heel and these prevent that. Now if only they'd invent something to make shoes too small fit.